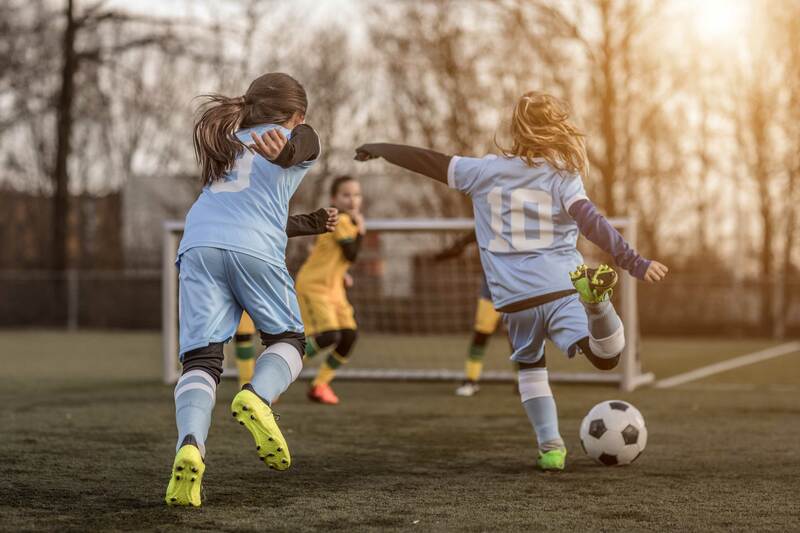 At UT Physicians, we provide comprehensive treatments for competitive and everyday athletes. From minor injuries to surgical repairs, our orthopedic and sports medicine team treats patients of all ages. Through advanced techniques and robotic technologies, we are reducing recovery time so you can get back to doing what you love, faster than ever before. Every woman has unique health care needs. By offering multiple specialties in one location, our team of experts provides a collaborative approach for every lifestyle. From routine checkups to complex treatments, let us take care of your health. Take control of your health with an annual checkup. 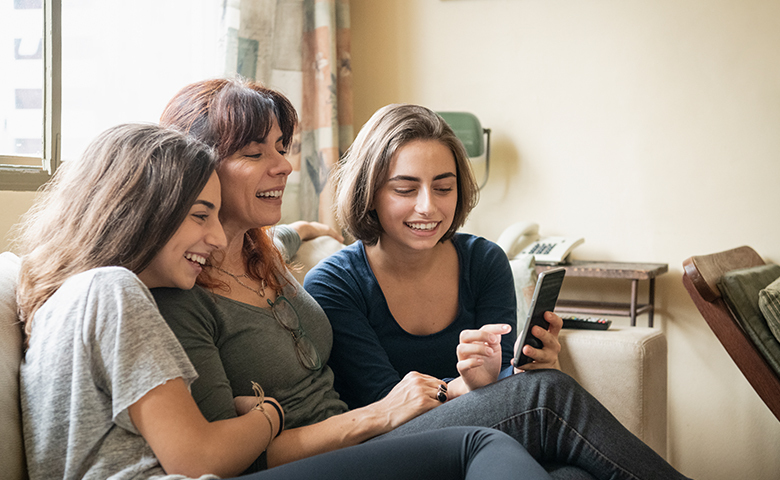 From routine screenings to complex procedures, our board-certified primary care doctors offer the latest technologies and treatments to help you and your family. 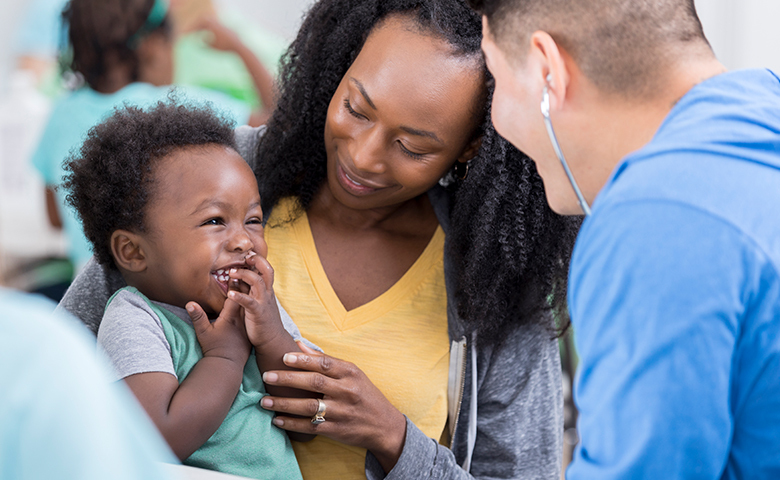 With access to more than 1,500 clinicians and 80 specialties and subspecialties across the Greater Houston area, our comprehensive approach to care is unmatched. 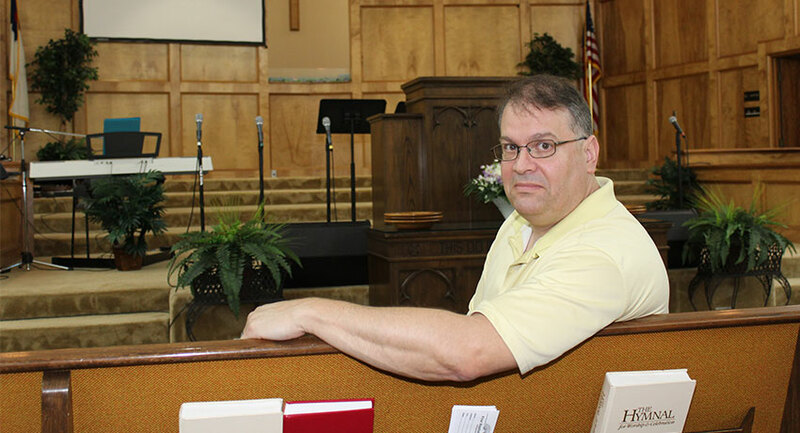 A first reaction of no turns to message of hope & inspiration for a Grangerland pastor looking for answers to treat tremors. 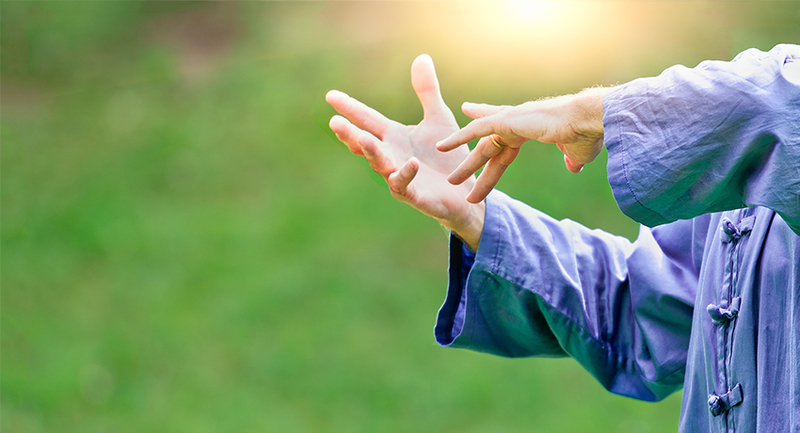 A small act of kindness & a tai chi class spark change in one woman's personal health journey. 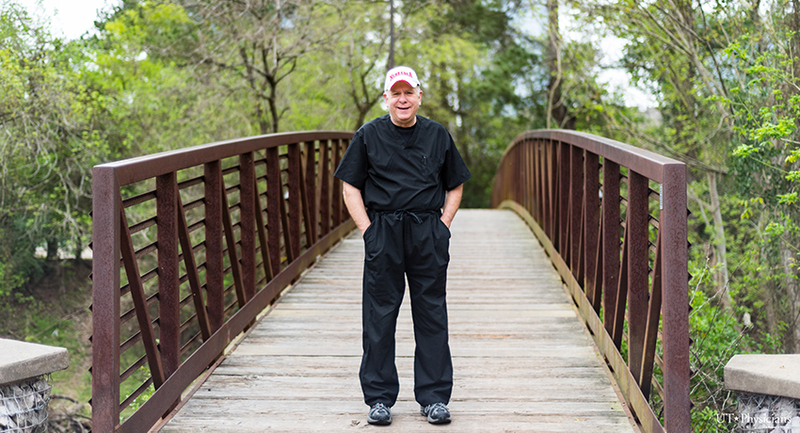 Anthony Macaluso, Jr., knows all too well the symptoms and seriousness of deep vein thrombosis (DVT). It can be a serious health risk, and can worsen over time. 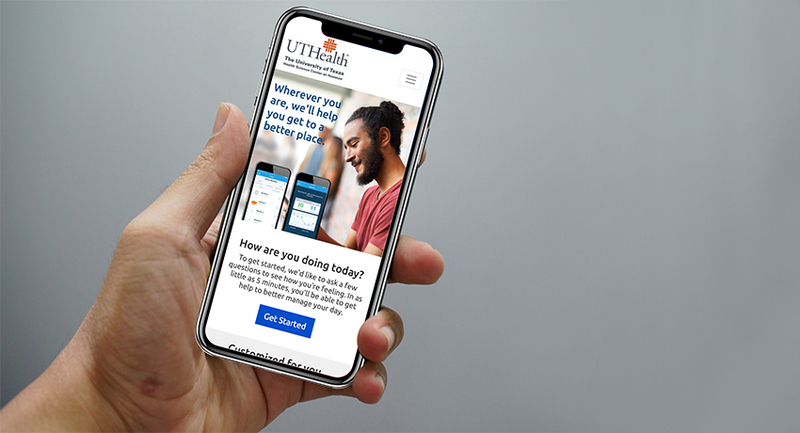 UTHealth rolls out access to behavioral therapy program that is only a click away. 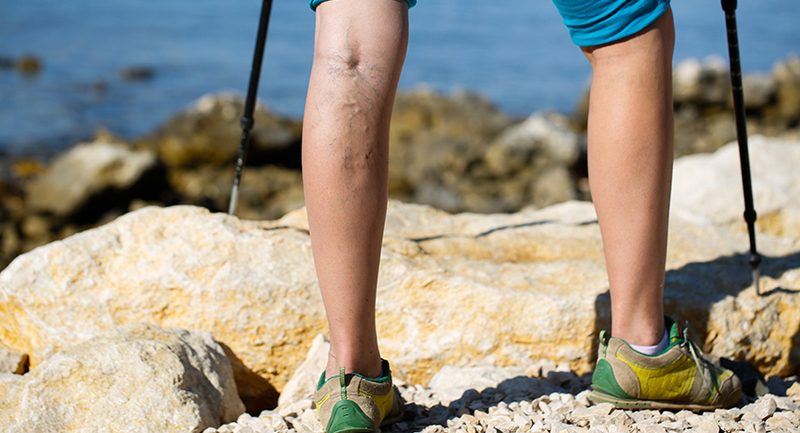 UT Physicians is offering an in-person vein consultation. Register for the event.